I love my fingers. They type when I ask them to. They write, play games, deal cards and operate the remote. When they hurt, I hurt. When they are viciously attacked by a weed, I am not amused. A WEED, you say? Well, not just any weed. 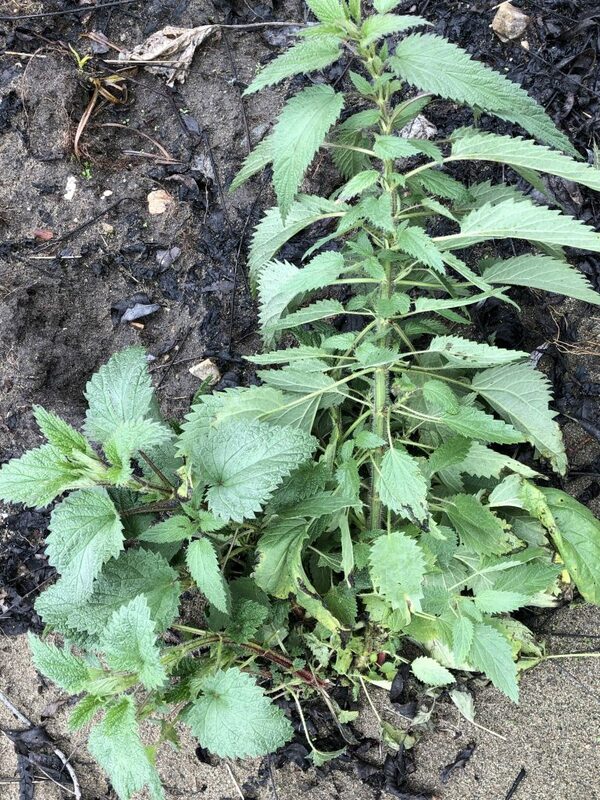 STINGING NETTLE – a nasty, vicious, poky weed that caused the fingers on my right hand to burn, itch and swell. Who knew? Not I, but, boy, did I learn. The hard way. I’d been pulling weeds because all the rain we’ve been having has made it perfect weed-pulling weather. I thought I was approaching a regular weed, but, no! One pull and my hand was on fire. I took a photo of the offending weed and Googled it. Here’s what I learned. Well, I have news for you, www.healthline.com, I can still feel it. Do I care? Not a whit.